A judge has ordered a B.C. man to stop offering Botox and filler injections at three Vancouver skin care clinics and to refrain from representing himself as a doctor. The injunction was granted in B.C. Supreme Court this week against Mehran Ghoreishi, who also goes by Seyed Mohammadmehran Ghoreishi, following a petition by the B.C. College of Physicians and Surgeons. The court order prohibits Ghoreishi from administering and injecting Botox, dermal fillers or platelet-rich plasma and from performing other cosmetic procedures including thread lifts, dermabrasion or microdermabrasion. He must also refrain from offering advice on the above procedures. 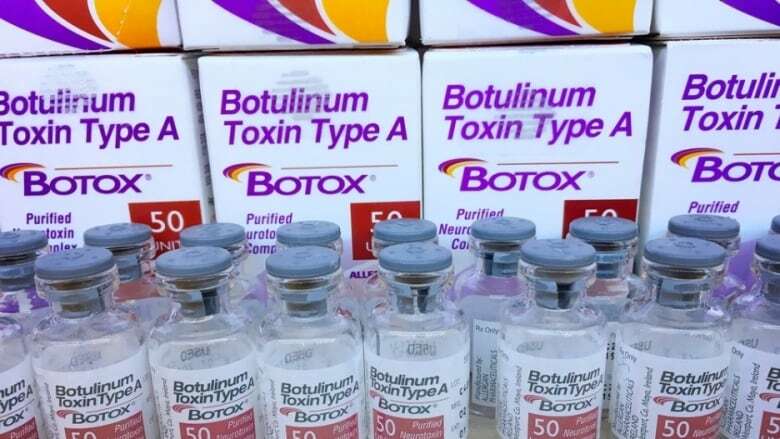 In B.C., Botox can only be provided by doctors, dentists, certified naturopaths, and registered nurses and licensed practical nurses acting under the order of a physician. "Receiving a medical service such as injections from an unlicensed practitioner is risky and has the potential for complications, including reactions to agents, infections or greater harm due to human error," the college said in a news release. The court order also states that three Vancouver skin care clinics — Vancouver Laser Center, Complement Healthcare, and Perfect Look Laser Hair Removal and Photo Facial Centre — cannot advertise or imply that Ghoreishi is a physician in any promotional or online materials. Ghoreishi is not registered as a doctor with the college and therefore is not permitted to practise in B.C. "Mr. Ghoreishi must not hold himself out as a physician in any way," the college said. "This includes using any name, title, description or abbreviation of any name or title, in any manner that expresses or implies he is licensed to practise in British Columbia, or to describe his work and any of its associations." Currently, on the website for the Vancouver Laser Center and Complement Healthcare, Ghoreishi uses the prefix "Dr." in front of his name or the suffix "MD" after it. "The College recommends that any person who is treated by an unlicensed practitioner consult with their family physician to review the treatment/procedure received and the materials used in performing the procedure," the college said.